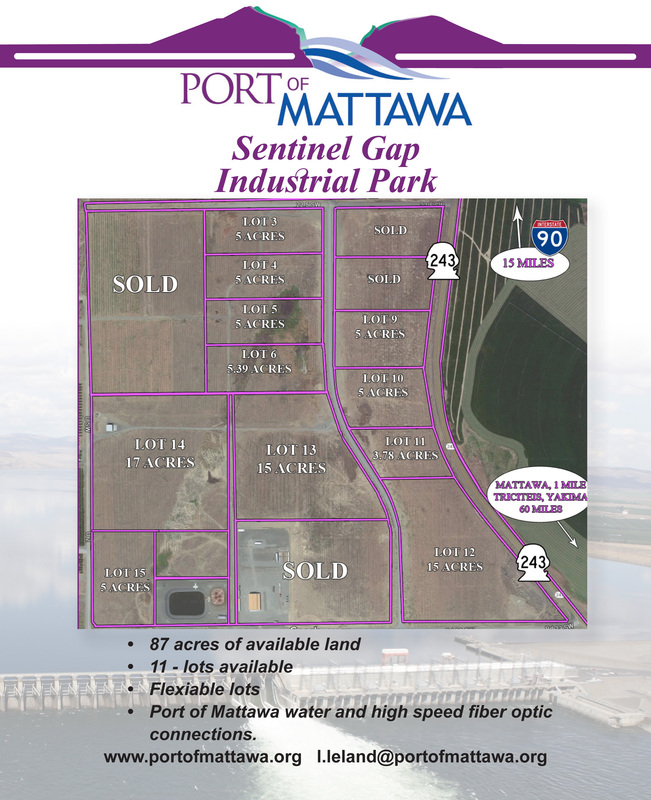 The Sentinel Gap Industrial Park offers available lots for lease and/or purchase. 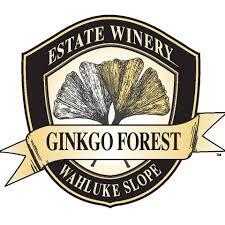 Sentinel Gap provides the most convenient location’s to Interstate-90 and WA-243. The park operates it’s own water system, the Sentinel Gap Commercial Water System, providing drinking water and fire flow. We also support heavy power utilities and a fiber optic network.